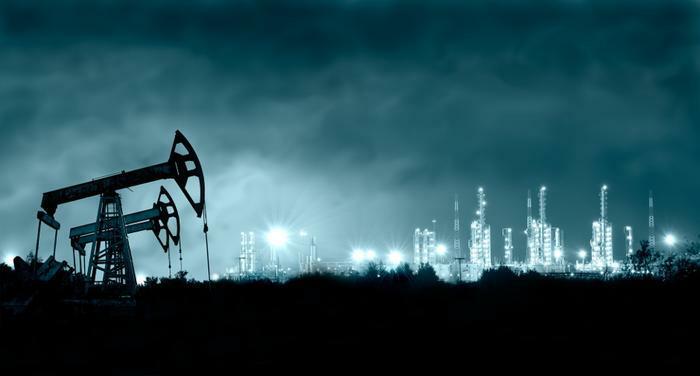 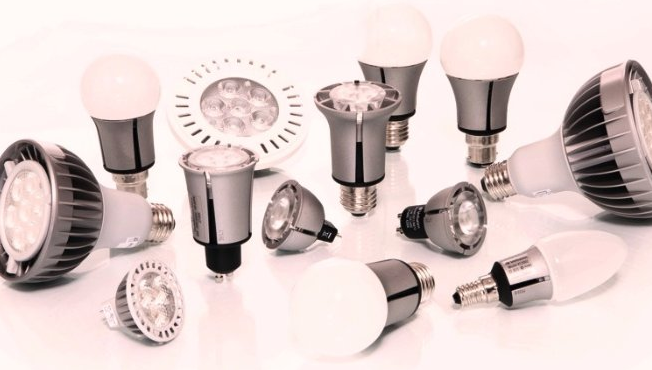 The European Commission noted that, LED lamps and similar products used in European sales ce certification label must be affixed (subject to the Low Voltage Directive 2006/95 / ec and EMC Directive 2004/108 / ec). 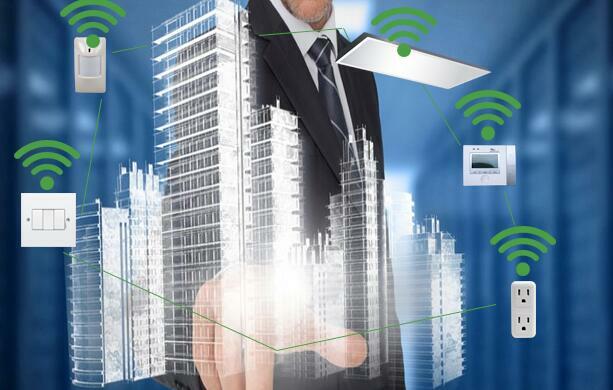 Multi-floor high-rise building in general, and the use of large construction area features complex and require high reliability lighting control. 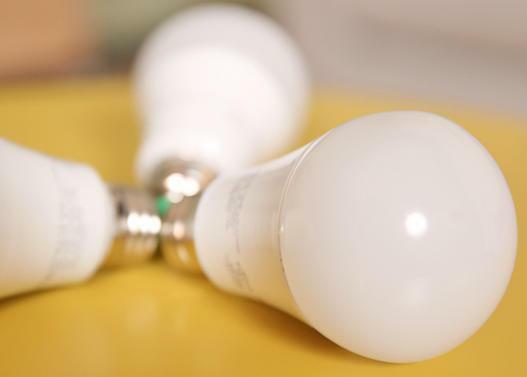 According to “China phasing out incandescent route”, since last October 1, China's ban on the import and sale of 60 watts and above ordinary incandescent lighting. 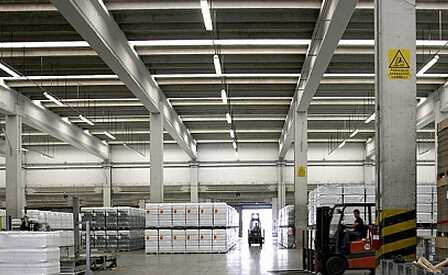 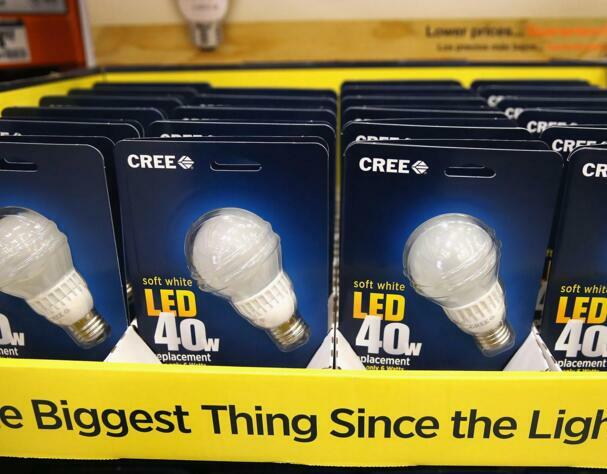 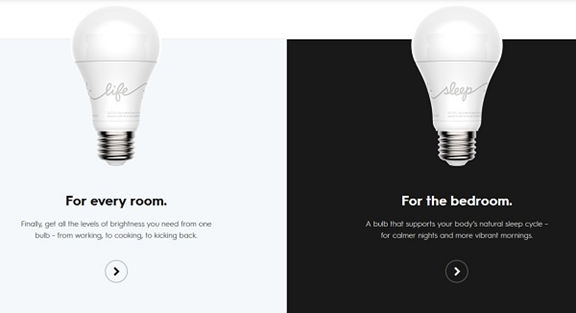 LED bulb lights are becoming more and more popular. 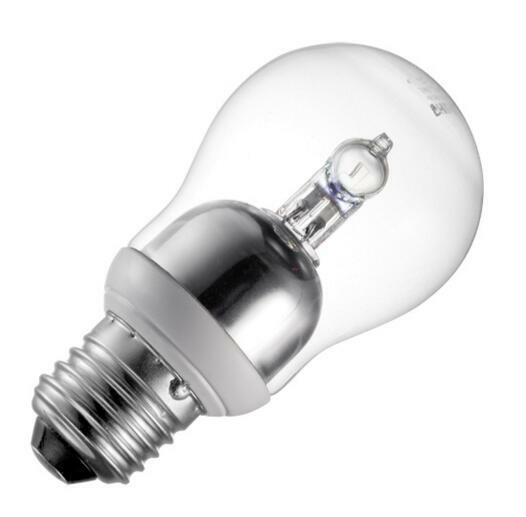 Than ordinary incandescent lamp, it has many advantages, such as energy saving, long life, no ultraviolet light, but also power. 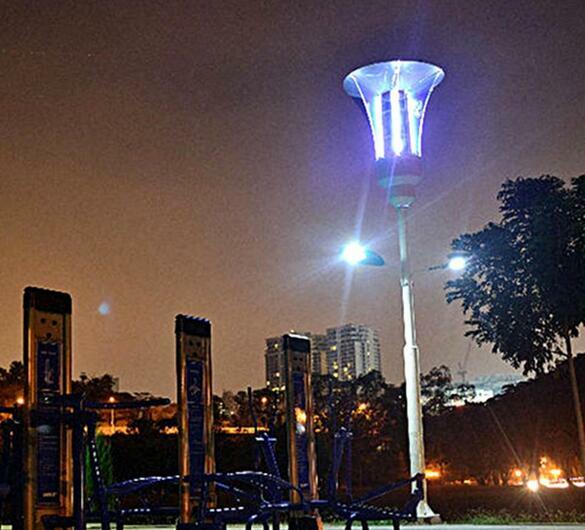 University of Malaya scientists use solar panels and light mosquito easily with the principles of human odor to attract, creating a mosquito energy saving LED street lights.